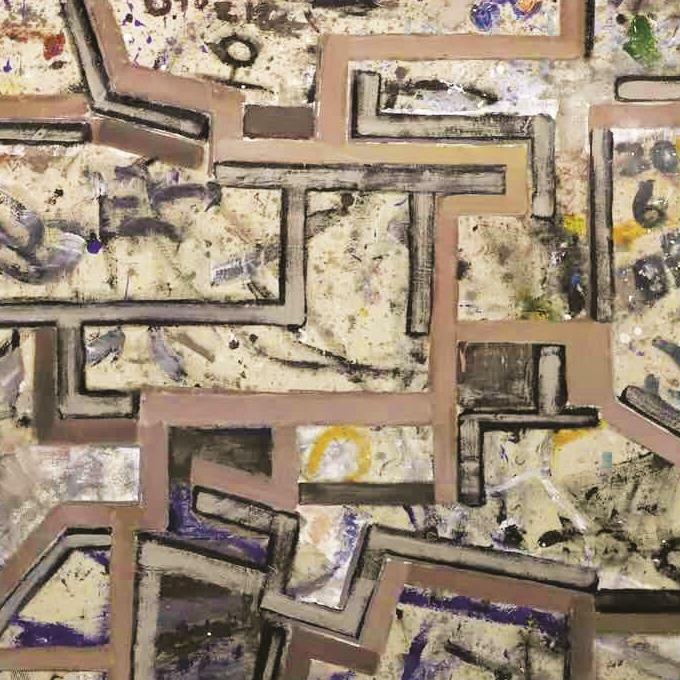 A dual exhibition titled “FUGUE: Pavel Roucka & Wang Jieyin” is currently being showcased at the museum of Shanghai Oil Painting & Sculpture Institute through April 25. Curated by Fu Jun, the exhibit features nearly 30 canvas creations by Chinese artist Wang Jieyin and Czech artist Pavel Roucka. Although the two artists share nothing in common in their background, art expression and art concepts, they both advocate abstract style on canvas. “In my eyes, Pavel Roucka’s paintings are filled with wildness and power. 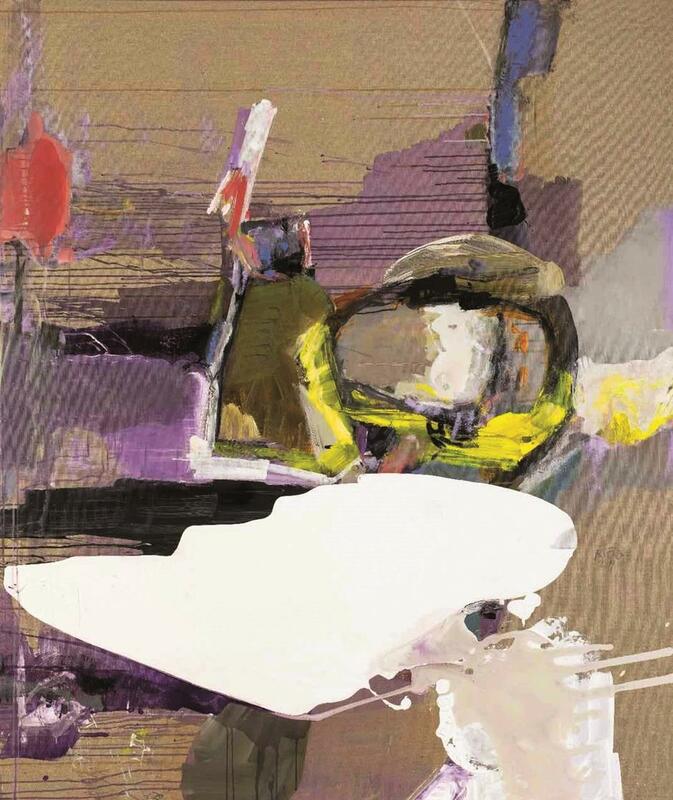 The robust artist tries to reflect various conflicts through color patches and brushstrokes,” said Fu. Strikingly different from Roucka, Wang Jieyin prefers a sensible, elegant and restrained flavor in his works. He deals with those geographic shapes in a purposely mechanical way. The artists vandalized each of the two cars placed inside the museum by spray painting on them on the day when the exhibition opened.